Countrywise Books (U.K.) ” have generously donated a selection of books to help kick start the Store section of the I.W.T.F. site. We are grateful to Johnny for his support and endorsement of our federation. We look forward to working together in the years to come. 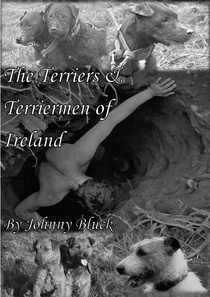 Take a look at his upcoming book on the THE TERRIERS & TERRIERMEN OF IRELAND. 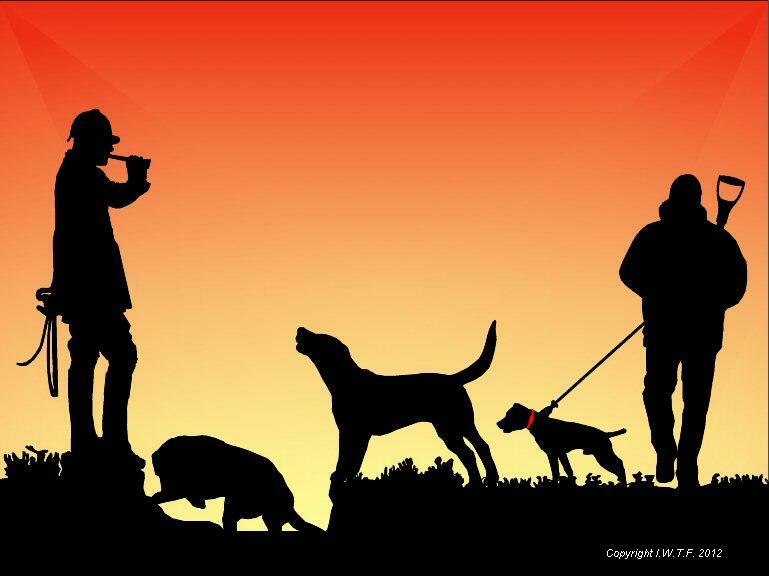 This volume has more words, more pages and includes a diversity of terriermen, including: a Swedish terrierman who monitors terrier trials in Sweden, a full-time gamekeeper who is an accomplished terrierman, a terrierman who hunts his own pack of hounds…and more besides. This volume has detailed accounts along with pictures of some epic rescues, including a terrierman who finds himself trapped deep below ground. 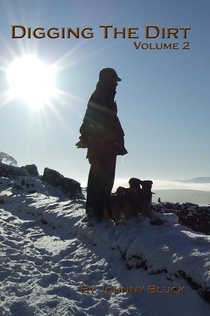 Lakelands, Russells, Borders, Patterdales…All get coverage in this volume…It all makes for a truly great read! 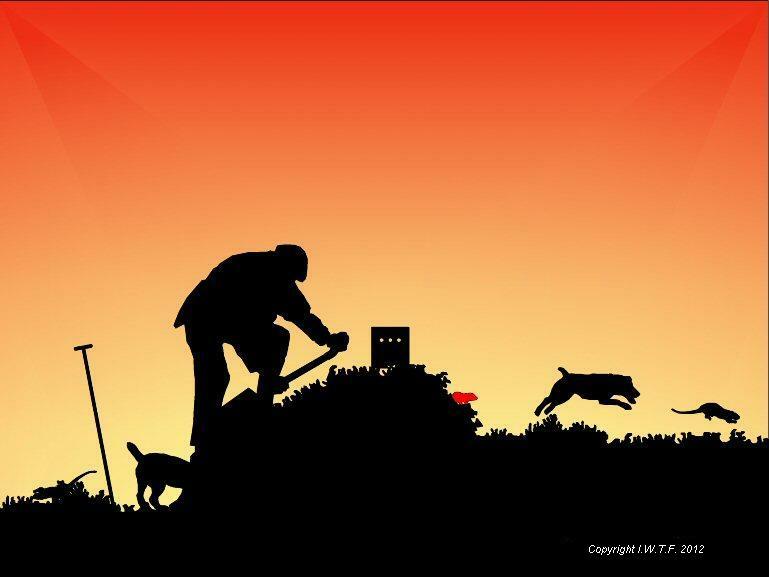 The second volume in the series of Digging The Dirt. 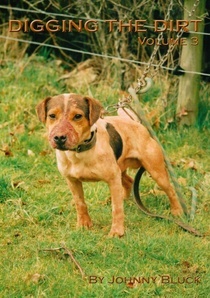 Each book comprises of around 200 pages on different terriers and terriermen from around the country. There is an excellent chapter in this book on Stephen Barrett from Cork with information on his kennel of White dogs and their breeding. Sean Madra (I.W.T.F. 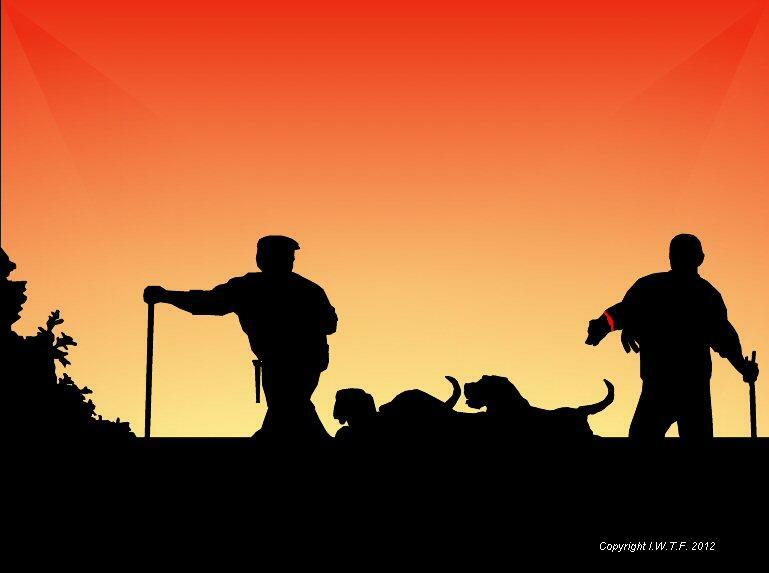 member) gives an insightful look at the working Border terrier in Chapter 6.